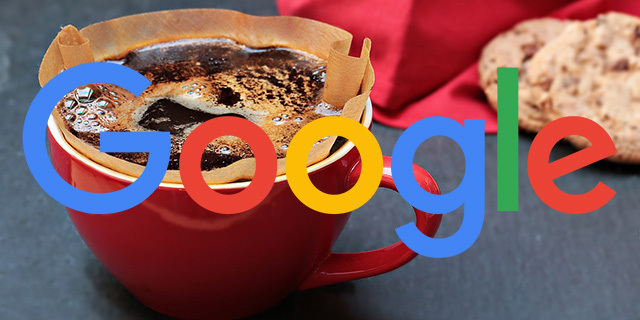 Google announced yesterday a new feature they are "beta testing" to allow searchers to filter their web searches by dates (something they had for a while but dropped from mobile - it is on desktop). So they announced a new before: and after: search operator that lets you do this. Then quietly noted that they discontinued the sort by date feature in search. There are no plans for that to happen. These are just new ways to do the same more easily. So how does this new before: and after: command work? Danny did an awesome job explaining it on Twitter. It works like any other search operator, like the site: command. You enter your query, then specify the before: and/or after: with the date syntax after the :. Google then talks about how Google has issues sometimes picking up the right dates for stories, something they've discussed previously.